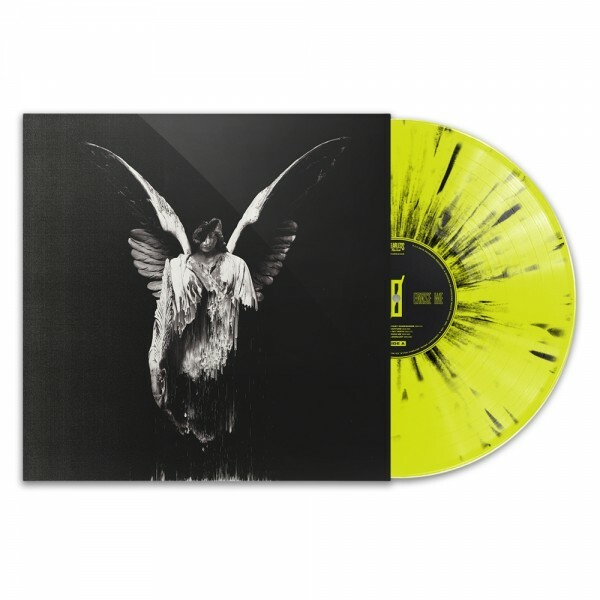 LIMITED TO 1000 UNITS – 250 AVAILABLE ON THE OFFICIAL UNDEROATH STORE (US AND EUROPE). Erase Me on Acid Green w/Black Splatter 180g 12” Vinyl LP. Release Date: April 6, 2018. Vinyl production schedules often encounter delays; we'll notify customers if there are any changes to the anticipated release date.